This is great news for medtech innovators. It was announced at the BIO International Convention yesterday that M2D2 was chosen by the U.S. Department of Health and Human Services (HHS) to drive innovation in the health security space. We will be driving innovation in lifesaving medical technologies that solve challenging problems spanning modern health security threats and daily medical care. 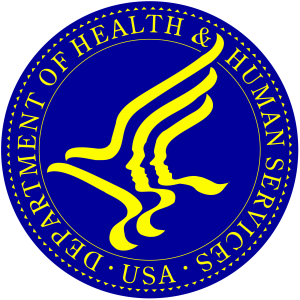 HHS works to enhance and protect the health and well-being of all Americans, providing for effective health and human services and fostering advances in medicine, public health, and social services. 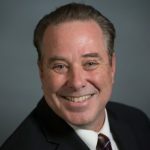 Their new unit DRIVe—part of the Biomedical Advanced Research and Development Authority (BARDA)—will oversee the accelerator network. M2D2 will be one of eight programs in the country scouting innovative technologies and products that can be developed to solve healthcare challenges that extend beyond traditional vaccine and drug development. This opportunity will allow us to help the businesses that create these technologies by connecting them with our network of corporate sponsors, mentors, and vast set of university resources. Our team is thankful for this opportunity and eager to be part of a group dedicated to finding new medical care solutions.